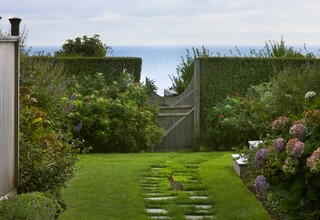 24 Garden Paths. Some of these are amazing. I have never seen a more creative collection of things to do with all kinds of gardens. Informal to formal. This photo is my favorite. 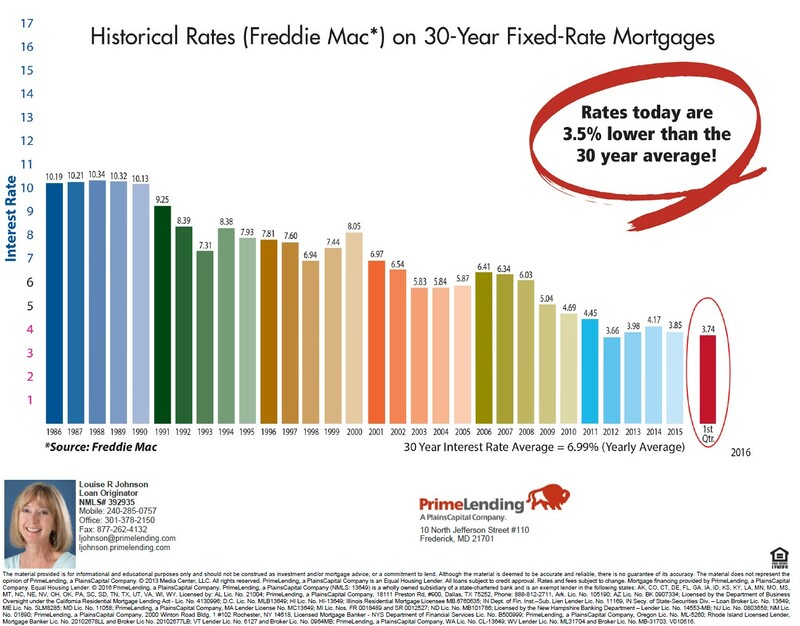 The first quarter 2016 rates are about as good as they get! Click on the chart to see a larger image. 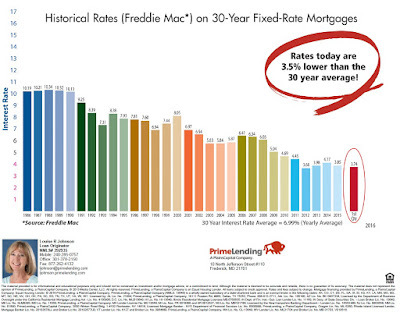 Louise Johnson of Prime Lending supplied this chart showing historical interest rates.